"The driver was very kind and we left from Oxford to London on time. 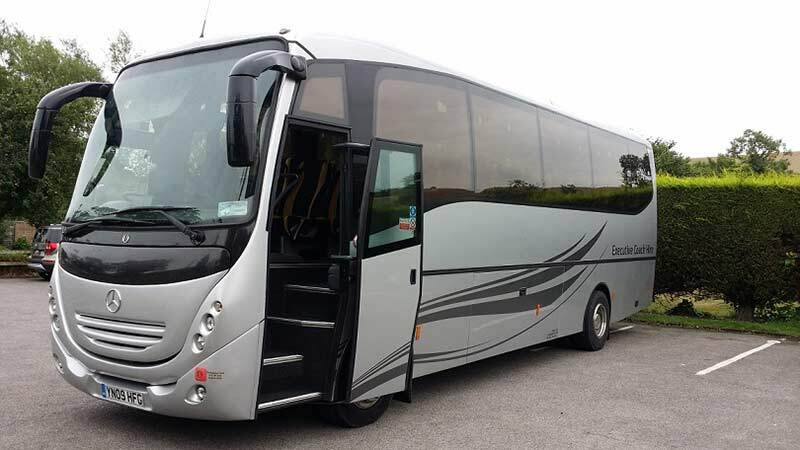 The coach was very comfortable and clean, the only problem we had was on the way back because we left later than the scheduled time, but I understand that with the traffic in London you can never be 100% sure." "Journey was always on time with breaks when required. 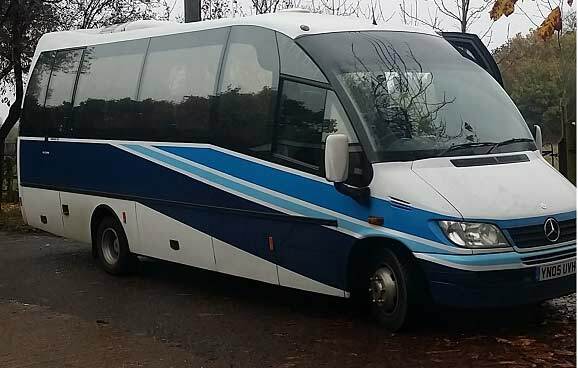 The driver was always helpful and considerate, The coach was comfortable." "The Driver was punctual, helpful and polite. Our journey to St Albans was good and our driver found a suitable place to drop us off, and to collect us later. Thank you"